Giavan Style BL31 Sash For SALE!! Never worn, tags are still on it!! 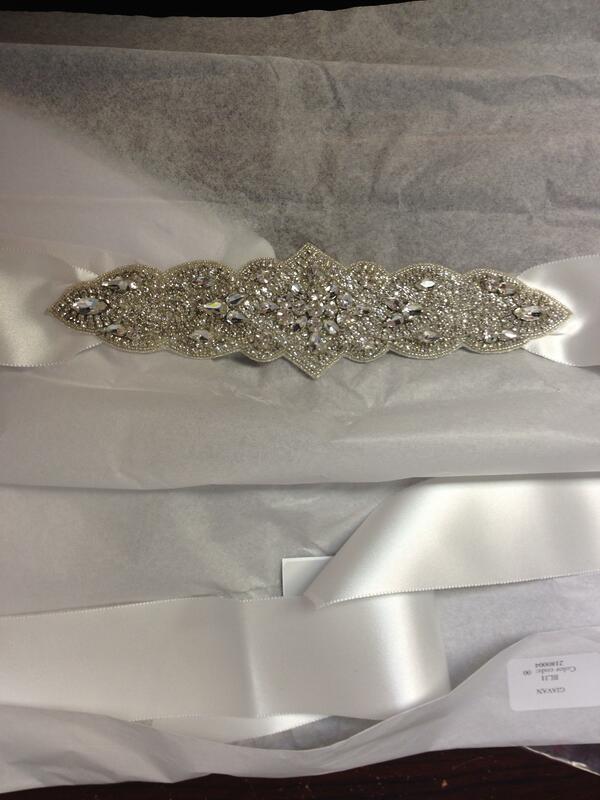 I bought this sash, and its still sitting at the bridal store, but I fell in love with another one!! If anyone is interested in purchasing let me know! 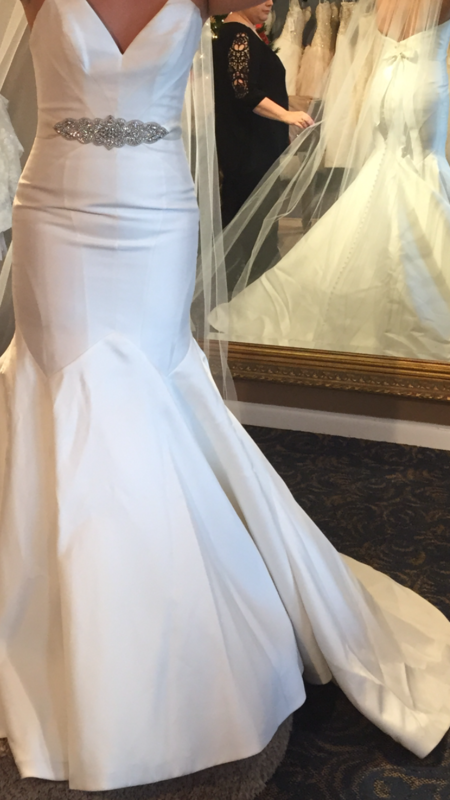 Re: Giavan Style BL31 Sash For SALE! !